When I was asked to create my perfect bath by Matalan Direct, I must admit that scratched my head for a little bit. I’m going to say it…I’m not much of a bath person. I tend to prefer a shower over sitting in the bath, mainly because I just don’t have the time to spend half an hour or so locked away in the bathroom. It’s really hard to get time for myself. Between my full time job, blog and running a house I don’t have much time to just relax. Matalan Direct were kind enough to send me a candle and reed diffuser to use in my bathroom to fill it with the smell of coconut vanilla. It was really nice to pick out some products that I knew I’d enjoy and get some use out of. Of course no bath is complete without bubbles. I picked Philosophy’s Coconut Frosting bubble bath, adding to the sweet smell of my candle and diffuser. 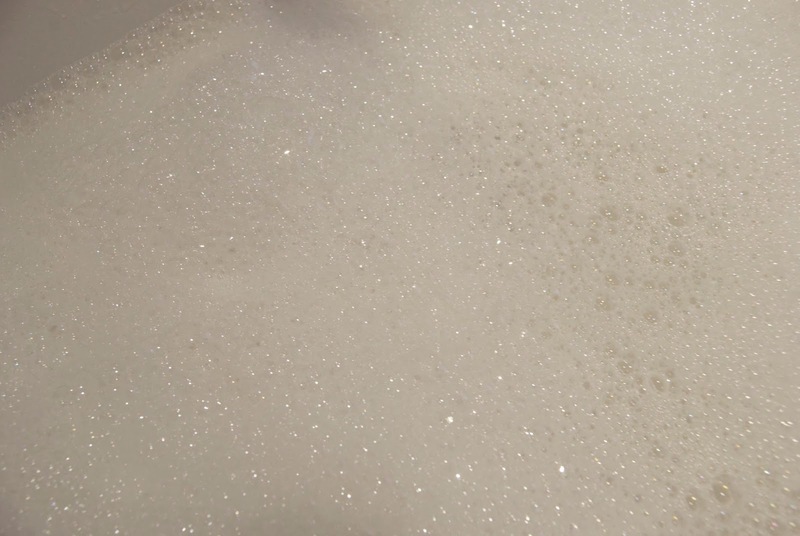 There is something about bubble bath that feels really luxurious. Of course no pamper evening is complete without a face mask. I picked out Origins GinZing, I’d heard so many good things about it. This promises to wake up tired skin which is perfect after a hard week at work. It has a truly cooling effect on the skin with coffee beans, cucumber and hoelen mushroom. 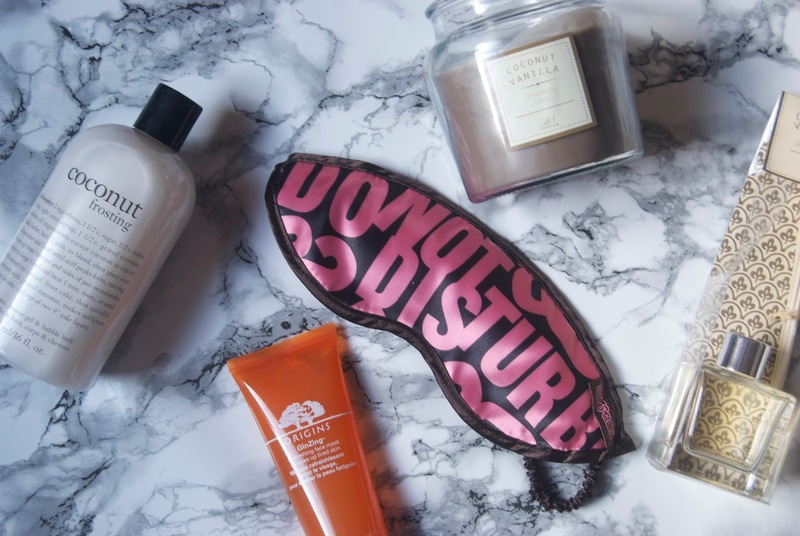 The Soap & Glory eyes cool sleep mask is perfect for relaxing in the bath. All you have to do is put the gel insert into the fridge for half an hour, take it out and pop it in the fabric mask and get ready to unwind. There you have it my perfect bath routine, do you have a particular ritual? "Advice: Blog Props & Backgrounds"